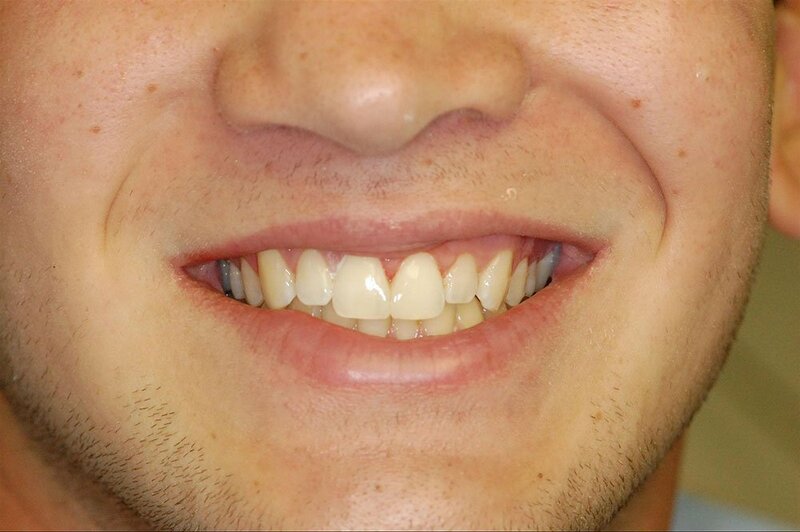 We are constantly trying to reduce dental anxiety and improve the health and smiles of our patients. 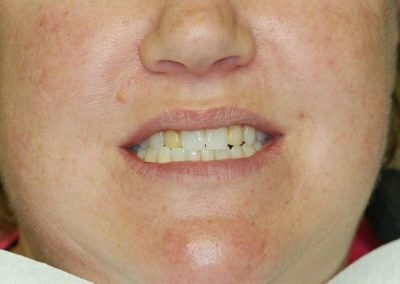 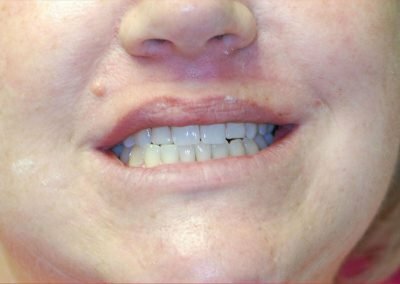 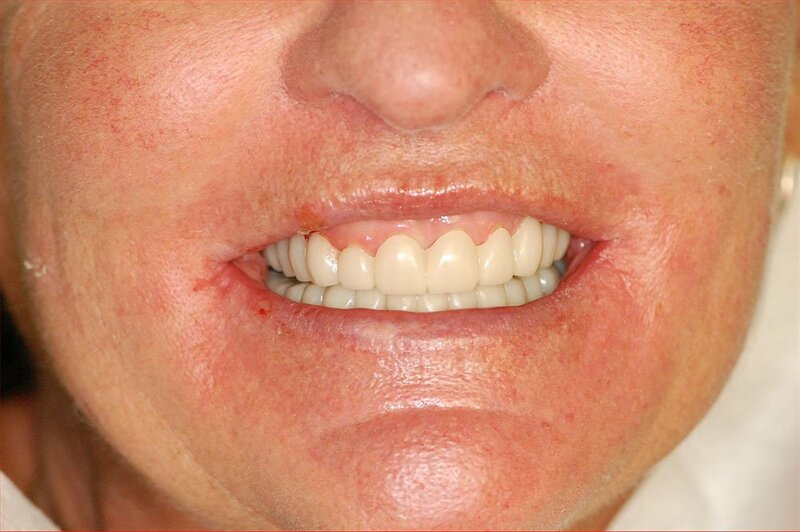 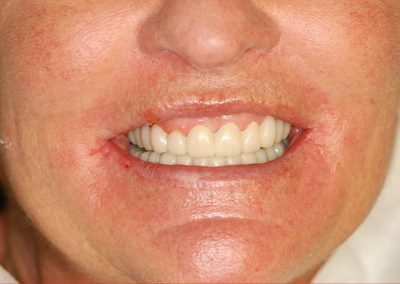 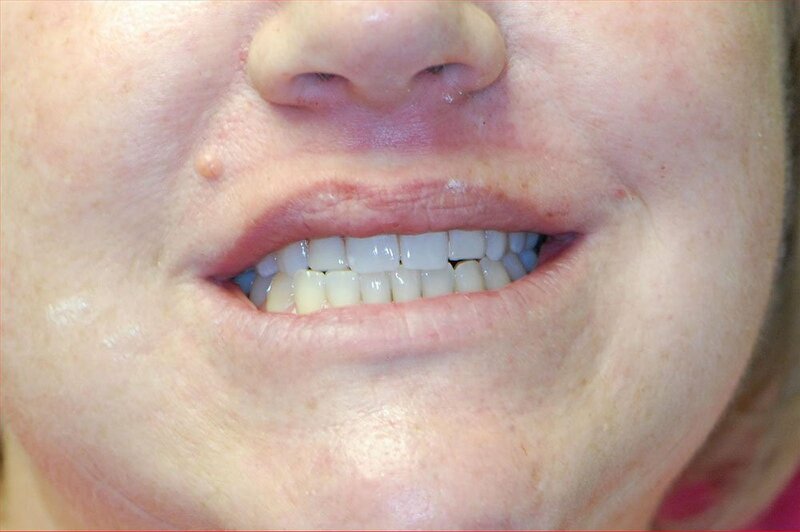 The photos below are actual examples of cosmetic bonding or treatments performed in our Levittown dental office. 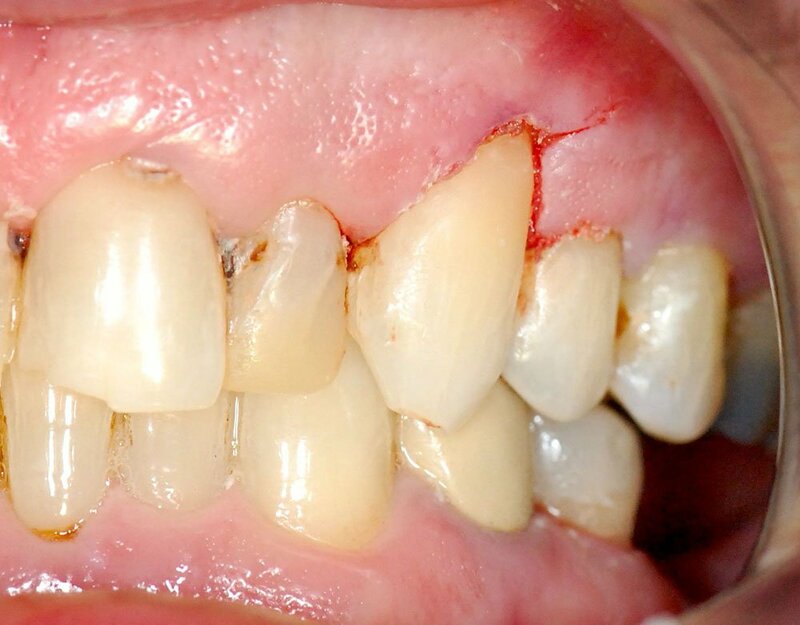 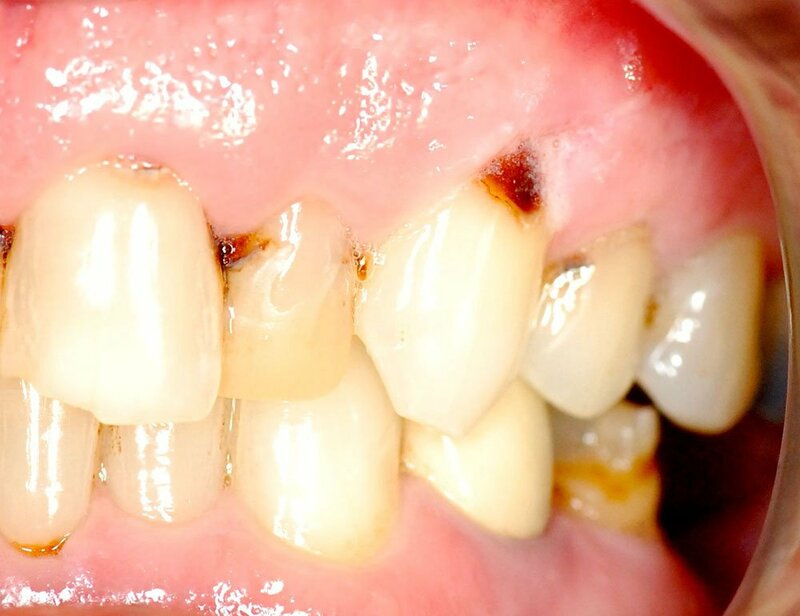 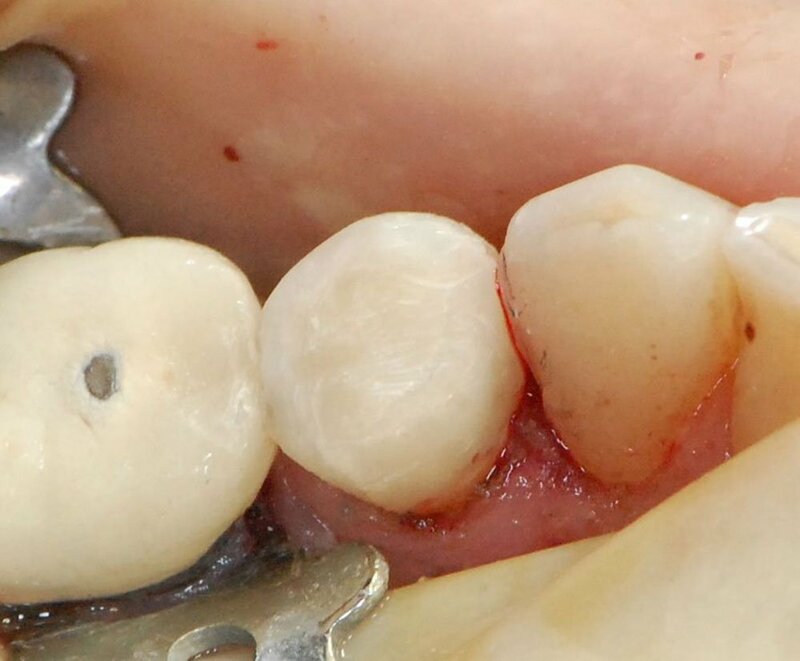 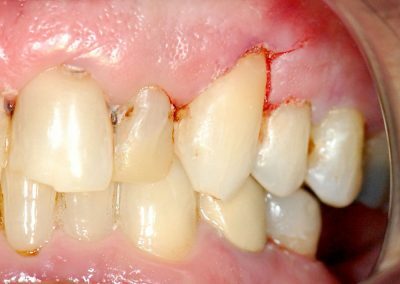 Several of the photo’s illustrate how to replace old white fillings with newer more cosmetic materials. 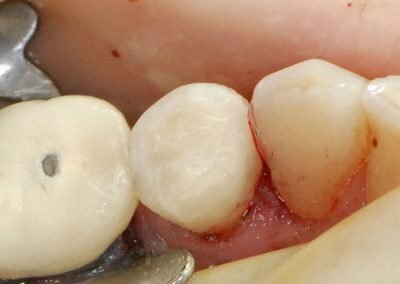 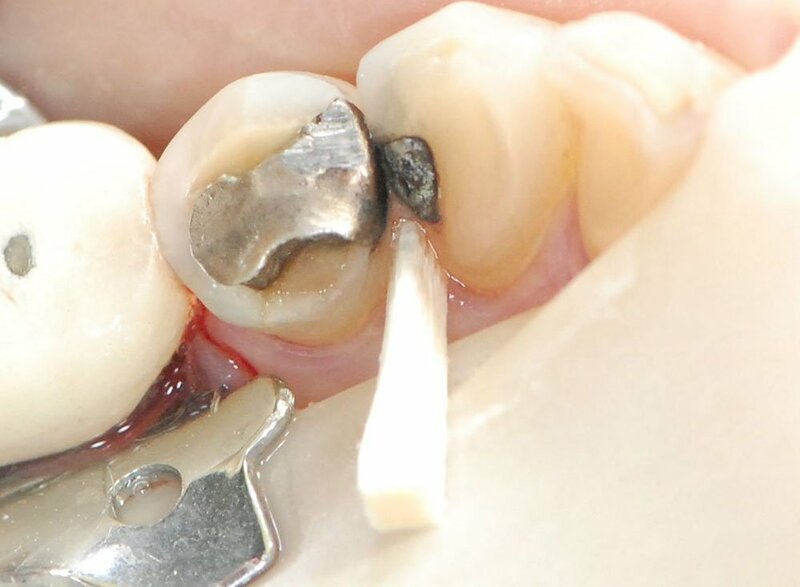 Another group demonstrates how to bond a composite bridge in place or restore a cracked tooth and broken silver amalgam filling with a new white filling. 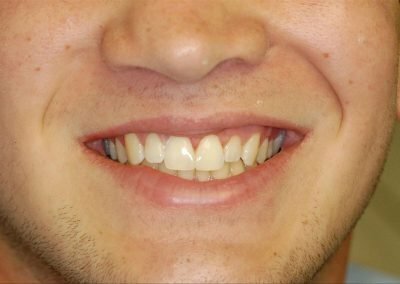 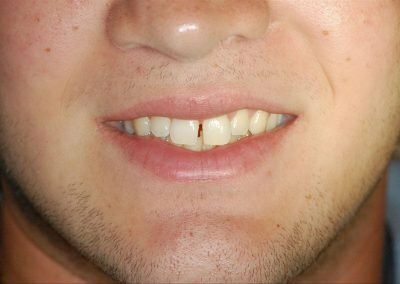 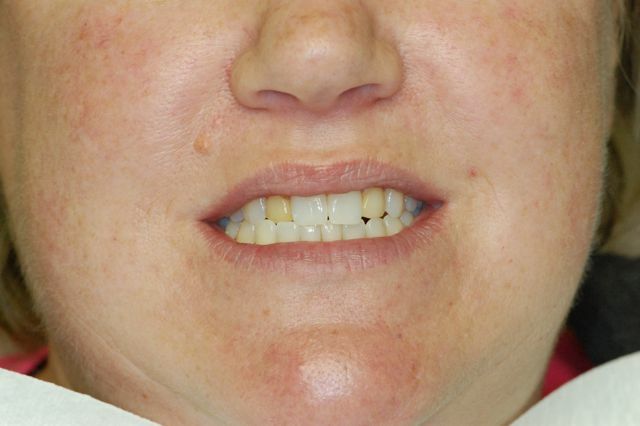 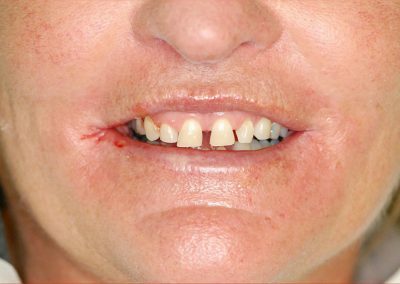 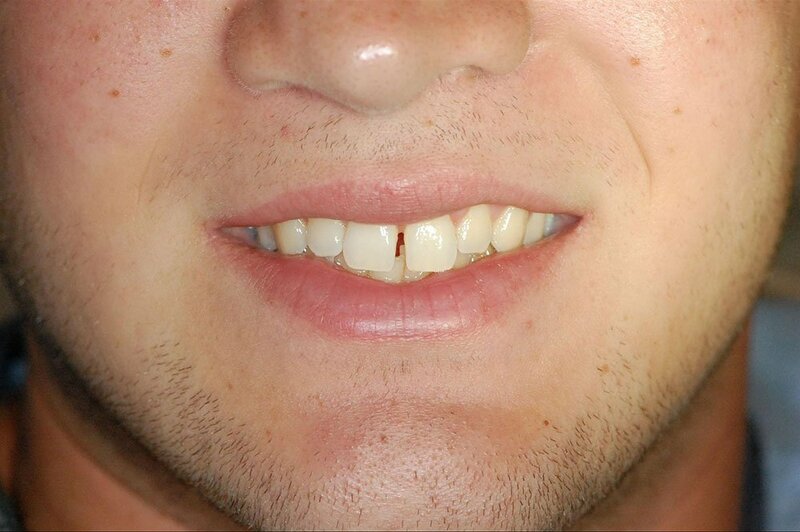 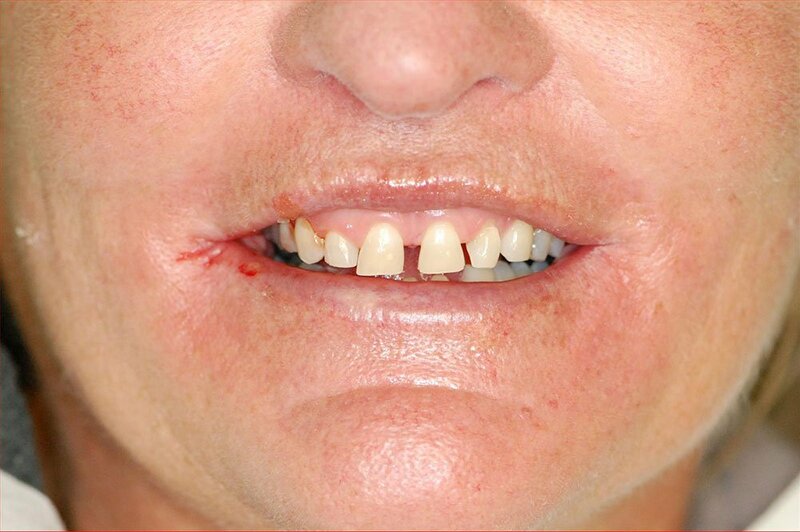 Also included in the gallery is an example of how to close a gap between your front teeth (a diastema).